AUTONOMOUS is an award-winning Sci-Fi short film that unofficially premiered at the 35th SGAI International Conference on Artificial Intelligence at the University of Cambridge. It recently won the Silver Award at The Box Film Festival 2016 (UK) and is an official selection in ten more film festivals around the world. 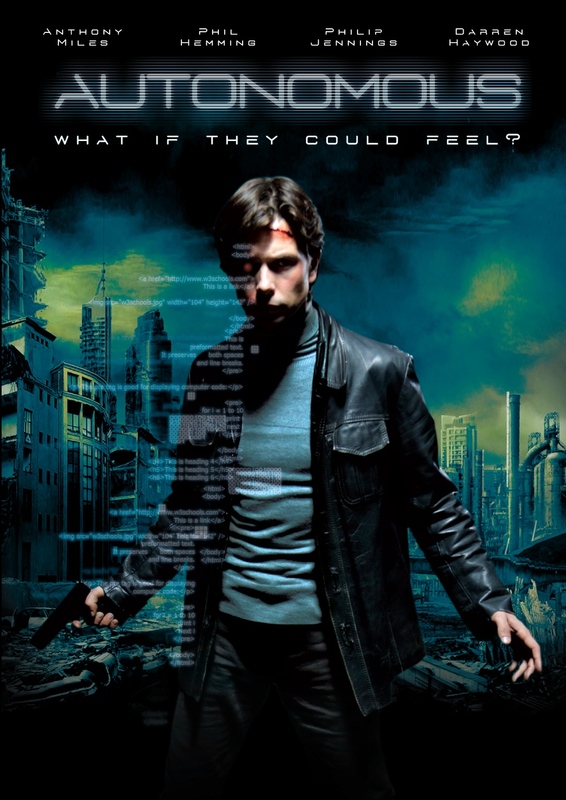 Premise: When a mistrustful rogue, who earns a living by sending “obsolete” humanoid robots to the scrap heap, has a change of heart and decides it’s time to call it quits, he stumbles upon a conspiracy that will reveal his life’s darkest secret.